I put the LP of Frogtown on and had just turned around when it hit me. Anthony Wilson was singing! 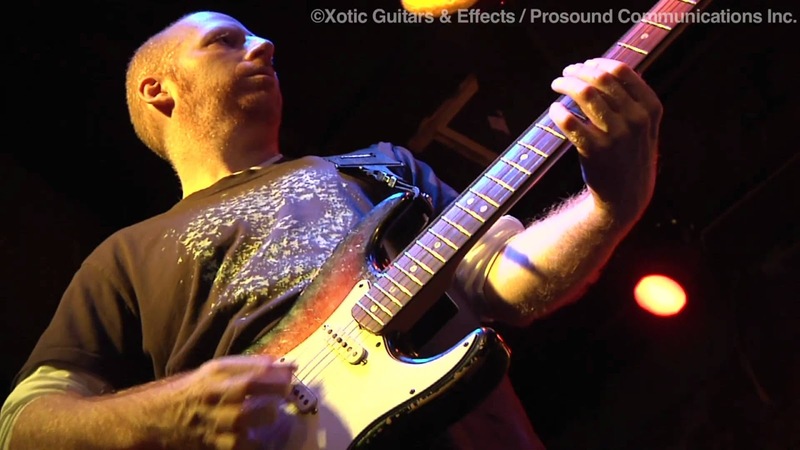 A hugely talented guitar player of more than a little renown, Wilson has built a thriving solo career that currently stands at ten fine-sounding solo records. He's also an in-demand sideman, having played on a number of records by the likes of Paul McCartney, Willie Nelson, Mose Allison, and Leon Russell, to name just a few. Lately, much of his time has been taken up by being a member of Diana Krall’s touring band. Perhaps best of all, he’s the son of far-ahead-of-his time arranger and big band leader, the late Gerald Wilson. Through my flabbergastedness, I managed to make him laugh later on the telephone by commending his bravery for singing on record for the first time! And by the way, doing it very well indeed! 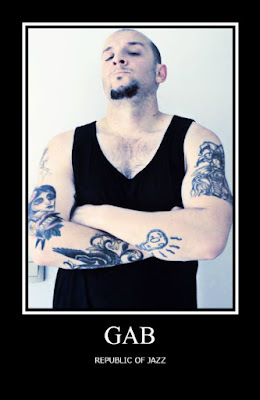 He also wrote all six songs that he sings on, as well as the album's seven instrumentals. 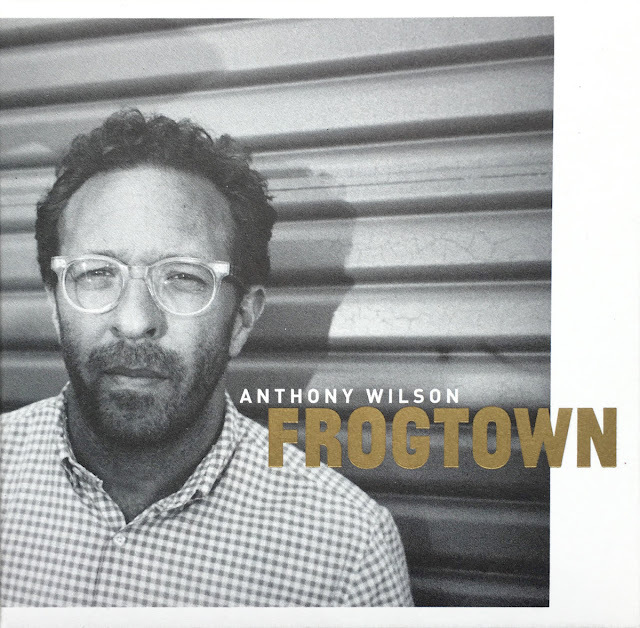 One of the vocal tunes, “She Won’t Look Back,” has the sound and attitude of a single that could garner airplay and perhaps, drive the popularity of Frogtown. But why start singing now? 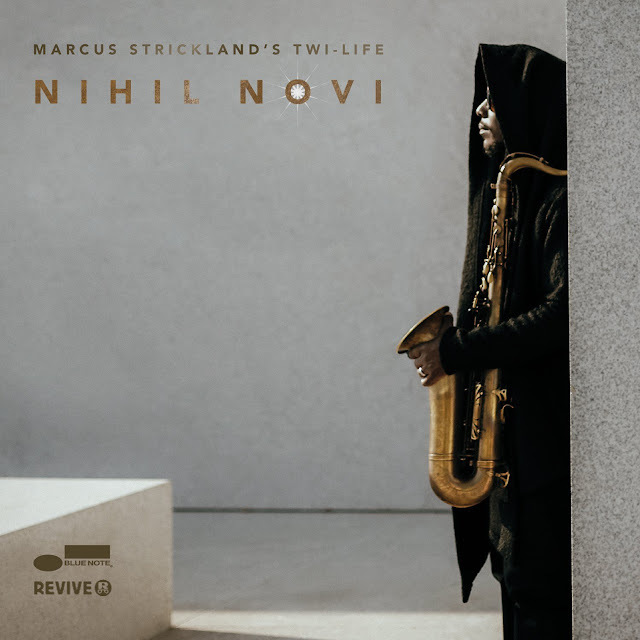 MARCUS STRICKLAND TEAMS WITH PRODUCER MESHELL NDEGEOCELLO ON "NIHIL NOVI"
Nihil Novi, the remarkable Blue Note/Revive Music debut by Marcus Strickland’s Twi-Life, is set for an April 15 release. The album is available for pre-order now on CD or digital download. 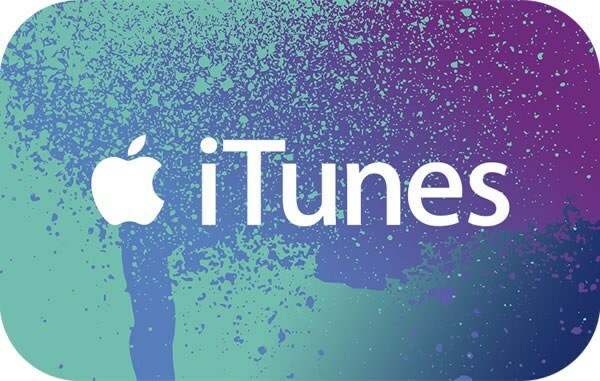 Fans who pre-order the download will immediately receive the lead track “Drive,” which is also available today as a single on streaming services. Strickland has also announced tour dates including an NYC album release show presented by Revive Music at (le) poisson rouge on April 12. The saxophonist may wax philosophical when he gets talking about Nihil Novi (a Latin phrase that translates to “nothing new”) but make no mistake, this is music for your heart and your feet as well your mind. Along with producer Meshell Ndegeocello, he draws upon a world of music from J Dilla’s beat making to Bartók’s Hungarian folk music. From Fela’s propulsive Afrobeat to Mingus’ freewheeling jazz truths. This is music of the people and for the people. The diversity of influences and progressive approach to production are reflective of Revive Music’s mission to elevate music by breaking with purist ideals and discussions of genre to create transcendent sonic experiences. Nihil Novi picks up some of the sonic cues from Supreme Sonacy, but with production help from Ndegeocello, Strickland paints an even more expansive musical canvas. 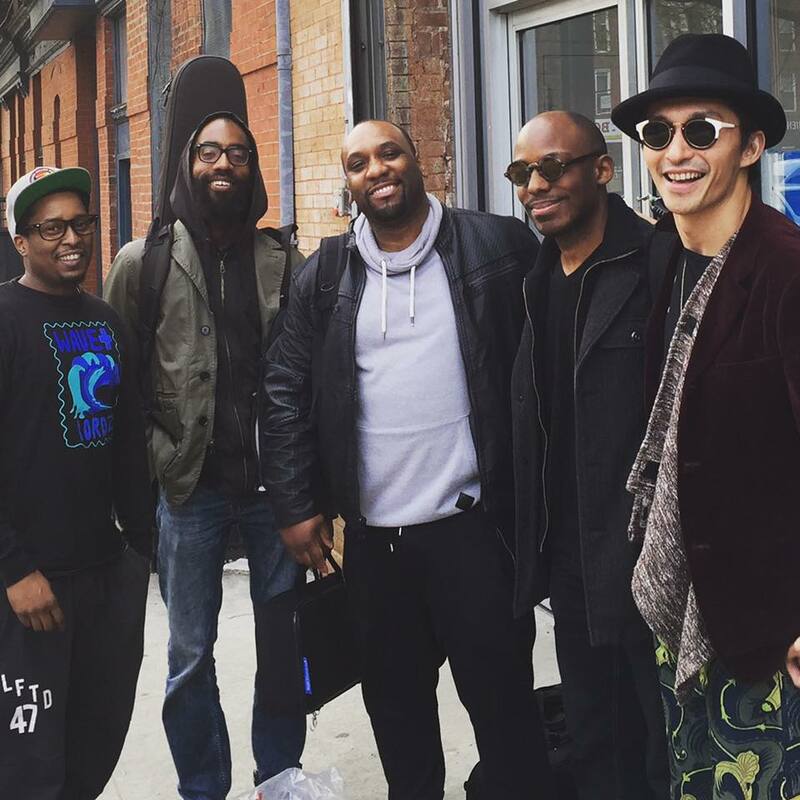 The latest incarnation of Twi-Life is the centerpiece: trumpeter Keyon Harrold (known for his work with such R&B and hip-hop artists as D’Angelo, Erykah Badu, Jay-Z and Common), bassist Kyle Miles, drummer Charles Haynes, organist Mitch Henry, and keyboardist Masayuki Hirano. Nihil Novi also includes appearances from singer Jean Baylor, bassists Pino Palladino and Ndegeocello, keyboardist James Francies, drummer Chris Dave, guitarist Chris Bruce, and pianist and fellow Blue Note artist Robert Glasper. Internationally acclaimed New York guitarist and composer Oz Noy follows his provocative two-volume exploration and reinvention of his blues roots (Twisted Blues) with Who Gives a Funk, due out April 15th – a examination of classic funk and R&B grooves, spiked with his uniquely unhinged improvisational instincts. “Simple, funky music – but soulful,” is how Noy describes it, while acknowledging that simple is not synonymous with easy: The discipline and clarity these classic structures demand put even the finest musicians to the test, and Noy and his all-star cohorts deliver a remarkable program that uncovers intriguing new pathways through timeless forms. Inspired by the funk-blues nexus of the late '60s and early '70s music of artists like Freddie King, James Brown, Albert Collins, Who Gives a Funk mixes concise, compelling original compositions with reimaginings of vintage standards by Brown, Jimi Hendrix, Sam Cook, Charles Mingus, and even Thelonious Monk – mostly tracked live in the studio for maximum grit and spark. 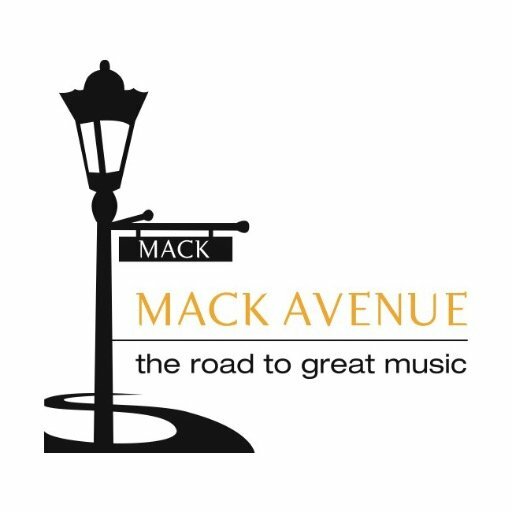 A core group of New York’s finest is augmented by an impressive array of guest appearances, including performances by John Medeski, Dweezil Zappa, funk pioneer Fred Wesley, Chris Potter, Robben Ford, Randy Brecker, Joe Bonamassa, members of Stevie Ray Vaughan’s Double Trouble, and Living Color vocalist Corey Glover. Through it all, Noy’s guitar is the connecting thread. 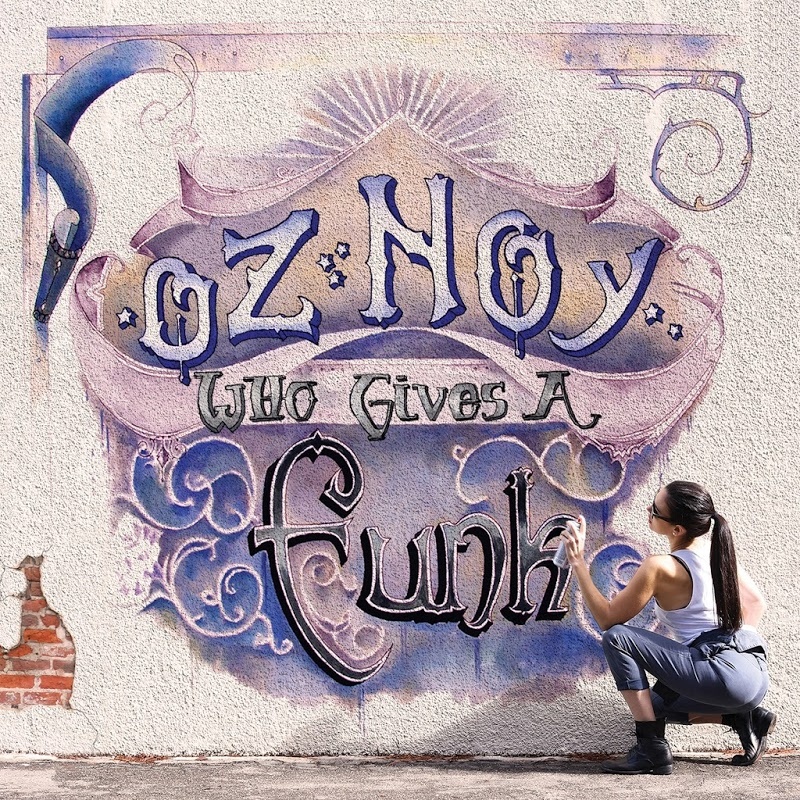 Whether steering the band with incisive, stark rhythm work or soaring over the grooves with impeccable single-note leads that recall the graceful, nuanced inflection of a fine soul vocalist, Noy brilliantly walks a musical tightrope spanning the best of the past and the future. Surprising, danceable, and accessible, Who Gives a Funk is a powerfully heartfelt new statement from one of contemporary guitar’s great improvisational stylists. 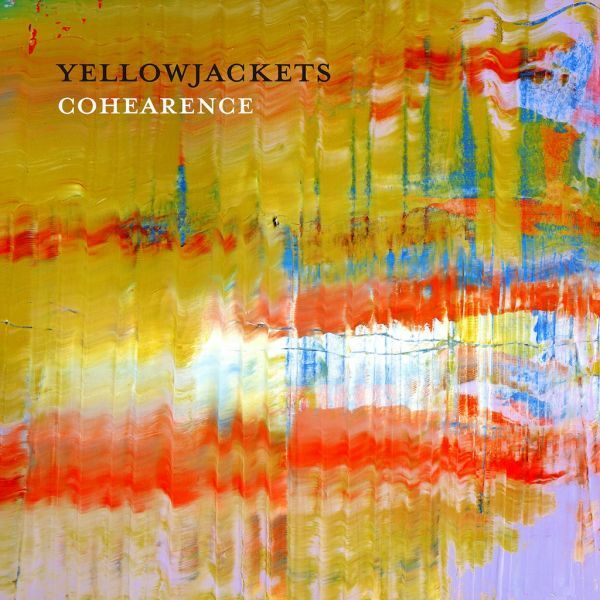 Coherence plays a huge role in the Yellowjackets’ third Mack Avenue album — the latest in a string of hit-makers in a 35-year period. In a play on the word but not the meaning, the modern jazz-R&B quartet came out of the studio after almost two days with 10 originally composed and arranged compositions for the fusion set. Cohearence showcases the musicians as composers and as a cohesive collective of lyrical instrumentalists fond of improvising on the spot, adding to an already solid, harmonious foundation on the written charts. The album will come out on April 22. Original founder Russell Ferrante (keys) is sustained by longtime Yellowjackets recruits Bob Mintzer (reeds) and Will Kennedy (drums), along with hot newcomer Dane Alderson, an Australian electric bassist. 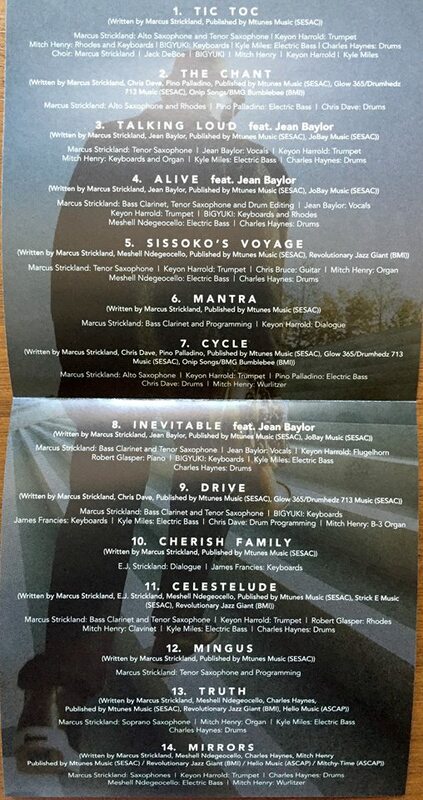 Ferrante, Kennedy, and Mintzer contributed nine of the 10 songs for the new album, with one special cover of a folk song,” Shenandoah,” from the final episode of HBO’s “The Newsroom.” All of the musicians who currently make up the Yellowjackets weighed in on the final product in progress. The album title refers to the band’s constant, its strength in numbers. “It means we're all connected to what we're doing as a band,” Ferrante explained in a March 4 DL Media release. 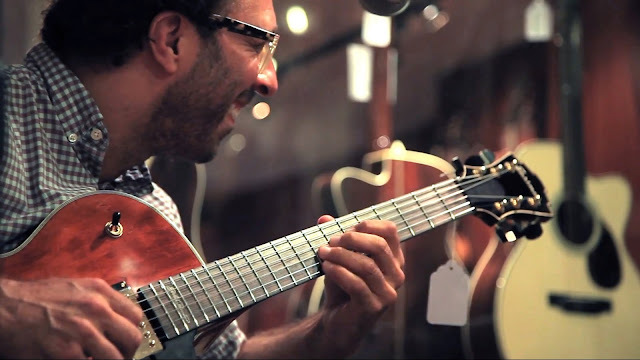 “We're making harmonious statements.” Those statements rely on an inherent synergy that balances harmony, feel, chops, and a sweet spot for the melodic, rhythmic beat. The Yellowjackets first branded their melodic, rhythmic, electric fusion with guitarist Robben Ford in a time 35 years ago when musicians were going acoustic jazz. Needless to say, their jazz counterparts questioned the fusion funk slide as a step back. Thirty-five years later, who’s laughing now? The Yellowjackets are still going strong, continuing to find newer fusions in a sound that just keeps growing. The band took longer than normal to workshop and vet the songs from this upcoming release. They performed the songs live last year for five months while on the road before going into the studio to record. “We spent a lot more time with the music than we usually do before we record. We rehearsed the songs by playing them live, so that when we went into the studio we weren't just playing our first impressions of the music. Then, we recorded totally live in less than two days,” Ferrante elaborated. The keyboardist flexes his composing acumen, writing five of the 10 songs on the album. In the two advanced preview tracks sent to media, it’s very clear the Yellowjackets still have their accessible R&B fusion vibe – a modern riff from the revered, upstanding jazz fusion ensemble of the 1970s Weather Report. The Yellowjackets’ vibe easily crosses over into the mainstream market, making them one of the most imitated fusion bands around. The opening track, Ferrante’s “Golden State,” references the band’s jazz-funk heyday of the 1980s. It’s rhythmically sound, one step away from a dance beat, but grounded in jazz by Mintzer’s sax. Ferrante wrote about the relentless, neverending rush hour of Interstate 5’s North-South Freeway up and down California — in left-hand piano triplet rhythm and riffs connecting harmoniously with sax. “I wanted to capture the energy and activity of the I-5,” Ferrante explained. Another patented Yellowjackets number is “Eddie’s In The House,” a vibrant R&B, funked-up ode to the late jazz saxophonist Eddie Harris, who influenced Ferrante greatly. Harris and pianist Les McCann’s 1969 soul-jazz album Swiss Movement became a bridge from R&B to jazz for the prolific composer.